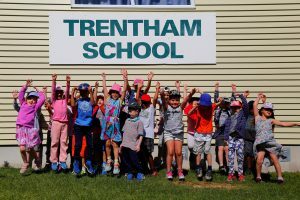 Four schools around New Zealand are set to become Treemendous Schools in 2018 after winning $10,000 each to create their own outdoor education space next year. Outdoor learning areas which incorporate weta enclosures, lizard gardens, and worm farms, along with the planting of hundreds of native plants, were just some of the innovative ideas amongst the applications. Treemendous – a joint initiative by Project Crimson and the Mazda Foundation, which teaches children about the importance of caring for the environment through the development of outdoor classrooms, congratulates the four successful schools: Anchorage Park Primary School (Auckland), Beckenham School (Christchurch), Clifton School (Bulls) and Trentham School (Wellington). David Hodge, Chairman of the Mazda Foundation, says it’s fantastic to see the next generation so enthusiastic about the environment. “We have had some outstanding and very creative applications this year. Each year the designs get better and better, and we were very impressed with our top four. “It’s fantastic that we can help create outdoor classrooms to aid teachers in educating students about looking after the environment. We are looking forward to seeing each school’s ideas become a reality,” says Hodge. 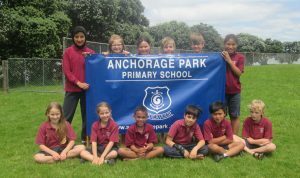 Anchorage Park Primary School in Auckland will turn an unused area alongside a neighbouring estuary into a learning zone to help students develop their understanding of the local environment. The area will have a native bush walk, bird feeders, weta enclosures, a lizard garden, insect hotels and a worm farm. “We’re excited to be able to turn this space into an area where the students will be able to learn more about the ecosystem around them,” says Lynne Keohane, Anchorage Park Primary School Principal and Lorraine Field, Science Lead Teacher. 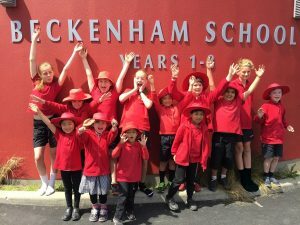 Sandy Hastings, Principal of Beckenham School, says the school plans to create outdoor learning spaces that children can interact with, and learn about the environment. The Christchurch school, which was affected by the 2011 earthquake, and lost its library to a fire in 2012, hopes the new learning areas will inspire a love of nature in the children. 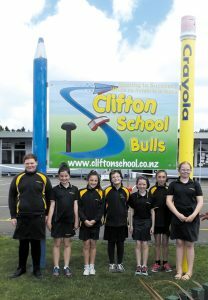 In the Manawatu, Clifton School, plan to use a special layering gardening technique to replant an area at the front of the school with native trees. This technique, along with a number of different bird houses, will help attract native birds to the area. Adrian Burn, Principal of Clifton School, says it’s actively educating its students about environmental conservation and the dedicated hands-on area will help this. And, Trentham School plan to transform a spare field into a native wonderland. The school will build a pathway that will lead to the area where children can immerse themselves in the native plants and wildlife. Principal Suzanne Su’a says because the school is in an urban area, the space will be a refreshing change of scenery for the students and the wider community. 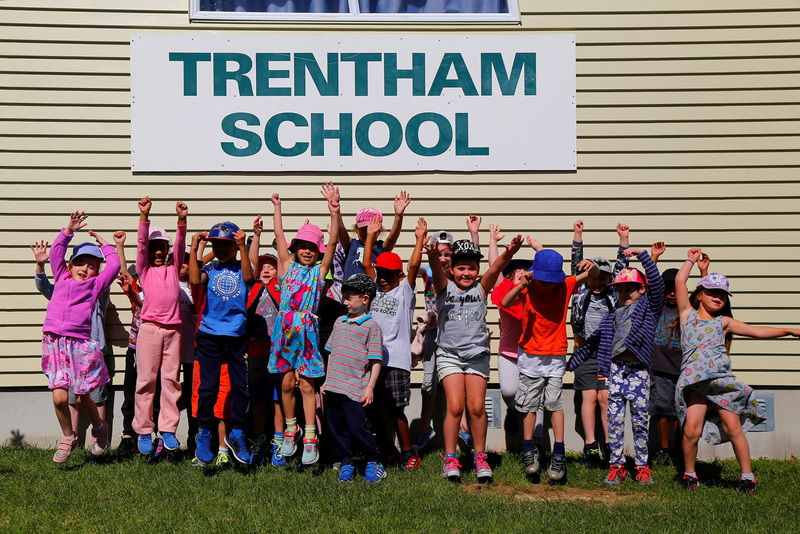 “Our new outdoor learning space will be a Treemendous outcome for Trentham students to share with locals,” says Su’a. The Treemendous team will complete all four makeovers in 2018 with help from the school communities, local Mazda dealership staff, Mazda Foundation Trustees and Project Crimson. 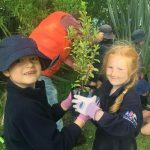 Joris de Bres, Project Crimson Chair, said it was inspiring to see New Zealand schools show their passion for the environment and the value they see from outdoor education. “Every year we are blown away with the number of entries and the effort and thought schools put into their applications. 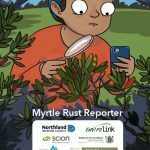 “40 schools have benefitted from the Treemendous initiative since the program started over ten years ago and we’re excited to see what the next round of entries in 2018 bring,” says de Bres. Any Primary or Intermediate School across the country can apply to become a Treemendous School. Finalists will receive $500 and four schools are chosen to receive a $10,000 Treemendous outdoor classroom. Entries will open again in the first term of 2018.